Two hundred years ago, on the beach of a now little-visited bay on the northern side of the Bay of Islands, an event happened that helped create New Zealand as we know it today. Two cultures, two peoples, started living beside each other at what is now the Marsden Cross Historic Reserve, Hohi Bay on the beach front below Rangihoua Pa. 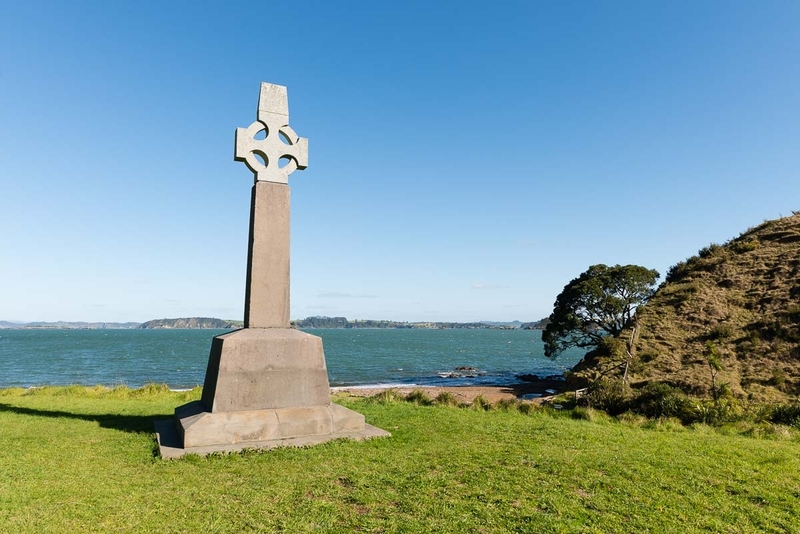 This became the first permanent European settlement in New Zealand and also the place where the first recorded Christian church service was held in New Zealand on 25 December 1814. In the Pewhairangi/Bay of Islands DOC office we are well aware of the historic importance of the upcoming bicentennial at Marsden Cross. It will be a wonderful opportunity to show the importance of New Zealand’s historic heritage. 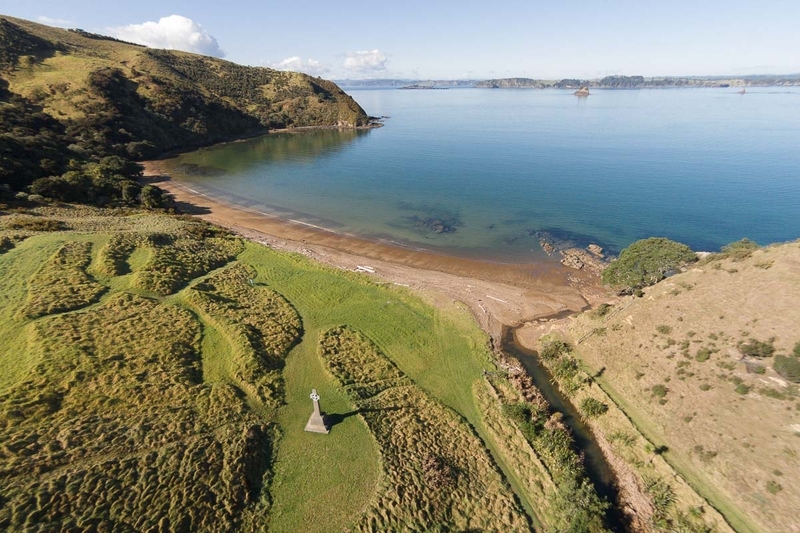 We are working closely with local hapu Ngāti Torehina, the Marsden Cross Trust Board, and the Anglican Church to bring this wonderful site and its stories to life. Innovative interpretation panels telling the stories of those that lived there 200 years ago will be unveiled at the opening of the Rangihoua Heritage Park on 21 December. It will be a grand occasion with both DOC’s Director-General and the Governor General in attendance. You too can be part of this historic event, find out more about this event on the DOC website. Awesome to see some of NZ history. Excellent!